I’ve been out-and-about a lot the last few weeks and I’m just getting a chance now to catch you up on all the latest news. Two weeks ago, I was traveling in Memphis to research a new book, and visited Owensboro Kentucky, for a TRUE FICTION booksigning and a screening of the two short films, BUMSICLE and REMAINDERED, that I shot there. At the same time, I delivered the script for a new Hallmark Mystery Movie that I co-wrote with the amazing Robin Bernheim, whose many credits include REMINGTON STEELE, QUANTUM LEAP, and WHEN CALLS THE HEART. Speaking of Hallmark Mysteries, my friend Phoef Sutton just scored raves, and big ratings, for his latest Hallmark movie, DARROW & DARROW: IN THE KEY OF MURDER. You can read an interview with him about it at Kings River Life magazines. 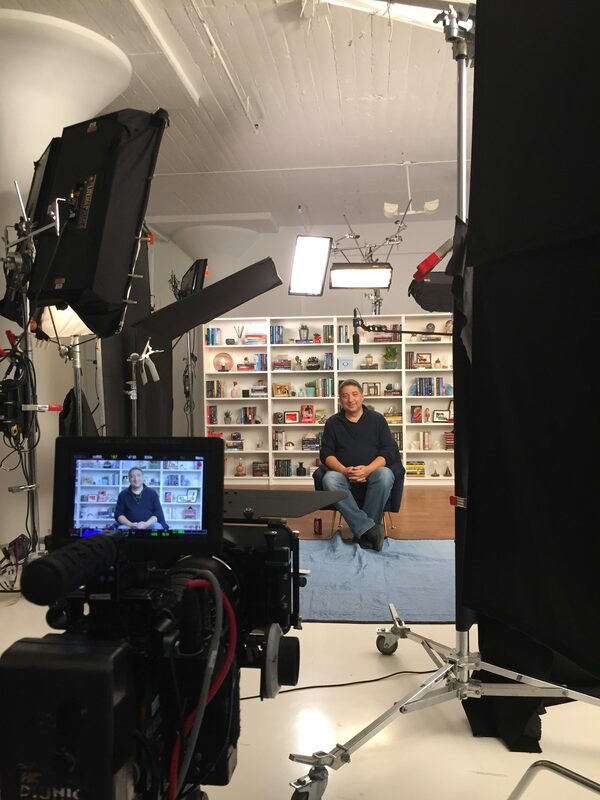 I was only hone for a few days before I had to jet off to New York, where I was shot some new TRUE FICTION promos for Amazon Publishing. 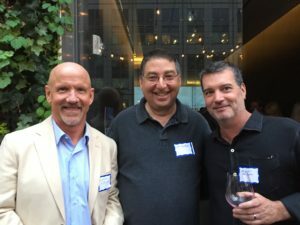 While I was there, I got a chance to see Amazon Publishing honcho Jeff Belle (who has been a big supporter of me and my books for years), and Amazon-bestselling authors Robert Dugoni and Mark Sullivan, who has co-authored five books with James Patterson. Speaking of Patterson, it’s great to see my friend, Edgar-winning author, and Appellate Court Judge David Ellis get a shout-out/acknowledgment as the ghostwriter channeling Bill Clinton & Patterson in Janet Maslin’s review of THE PRESIDENT IS MISSING. 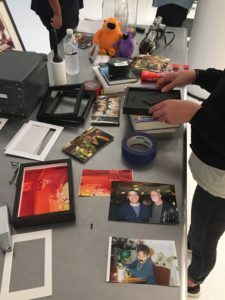 The props dept create framed photos and other props for the fake office. And, in case you missed it last week, author/editor Steph Cha had the brilliant idea of assigning my brother Tod to interview me for Los Angeles Review of Books (LARB)….the result is probably the most personal, and indepth interview I’ve ever done. I hope you like it.